Plastering is an art form – and a good plasterer is so highly skilled, they can make their craft look effortless. Geocoat Ltd owner Lewis Lester is testament to this. 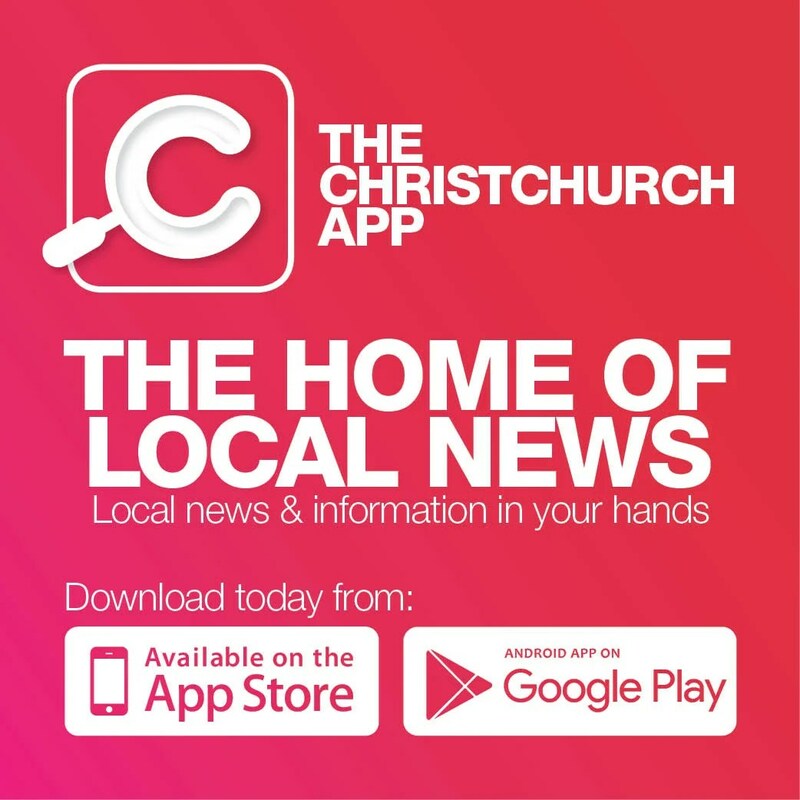 He has consistently been producing the highest quality work across the South Island for the past 15 years, establishing his own business in 2014. 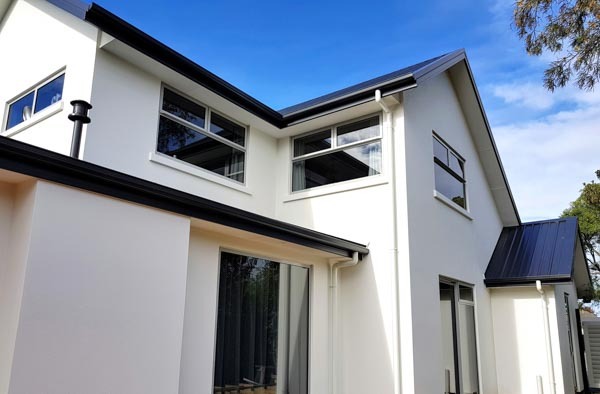 Specialising in residential new builds, repairs and light commercial, Lewis leads a team of five qualified tradesmen, providing both exterior and custom interior plastering services, including marbled plaster and decorative finishes. Licensed under Resene Construction Systems, the Geocoat team is constantly upskilling and always keeps up-to-date with the latest products and techniques, such as the new range of interior products using natural minerals and breathable plasters. The skilled team can create anything from a standard service to a stunning, custom-made feature wall, to enhance any area of the home. “We are open to any project and have worked on everything from million dollar homes to the small, niggly jobs that no one wants to do – we always go the extra mile,” Lewis says. Call Lewis today to arrange a consultation and a free quote. Visit www.geocoat.co.nz for more information, or follow on Facebook to keep up to date with what’s going on.